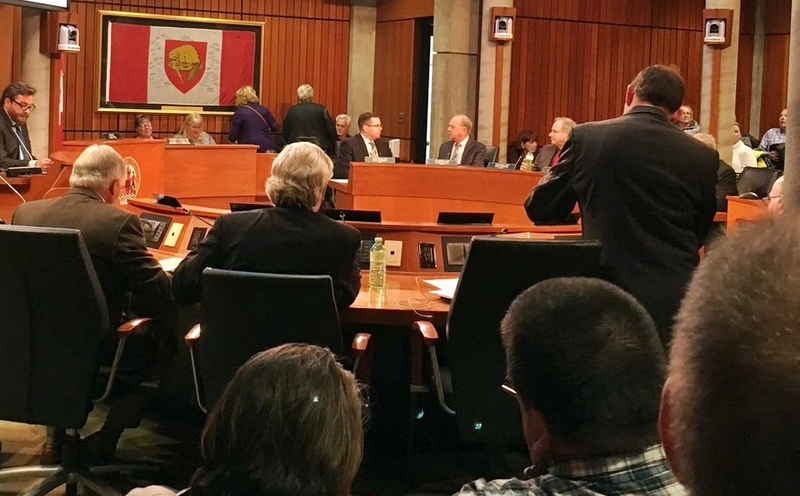 Earlier this week I attended a city council meeting in my hometown of Brantford, Ont., to show my support for a community-driven campaign to save Arrowdale Municipal Golf Course, a nine-hole facility that is one of two municipal golf courses managed by the city of Brantford. The campaign to save Arrowdale from closure ran over the past four months and I was proud to submit a letter in support of the Arrowdale campaign. As I shared in my letter (which you can read below), municipal golf courses and practice facilities are important entry points to the game. 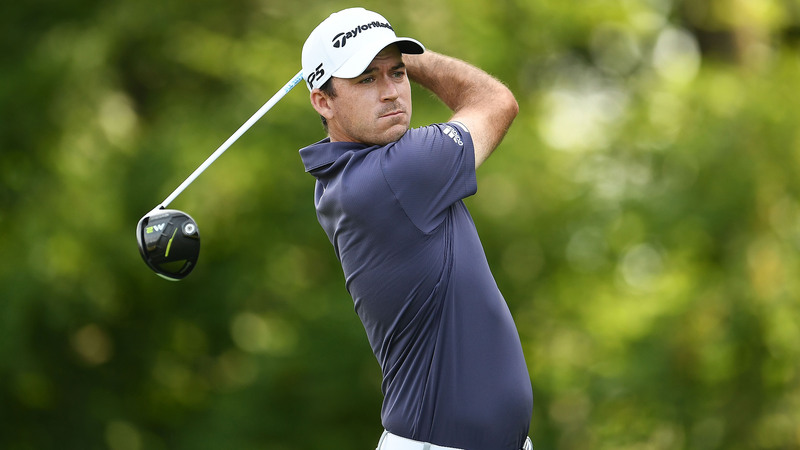 Not every golfer is a member of a club—in fact 84 per cent of all golfers are public players. When it came down to the final decision, council voted not only to keep the facility open, but also to invest in both Arrowdale as well as the 18-hole Northridge Municipal Golf Course as part of the city’s 10-year capital forecast. Both facilities meant a lot to me personally growing up as I spent time at both when I began to take up the game as a youngster. A report on the council’s decision from the Brantford Expositor can be found here. 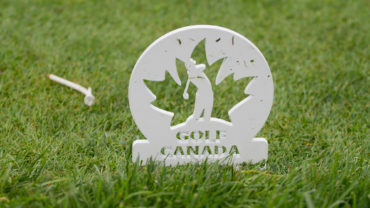 Canada is blessed to have 2,346 facilities across Canada, however, the role that municipal golf courses as well as practice ranges and short course play in welcoming both new and avid enthusiasts cannot be overstated. With nine-hole golf courses accounting for 37 per cent of Canada’s total supply of golf facilities, we need more Arrowdales, not less when it comes to overall health of our sport. At the same time, it’s important to remind those community leaders about golf’s economic, health, social, environmental, charitable and employment benefits. The proposed closure of Arrowdale is not uncommon in communities across Canada as municipalities evaluate their viability of their recreational facilities. Every city council is weighing the cost/benefit of their golf operation and I know many factors come into play when councilors evaluate the viability of a municipal golf facility for their respective community. I want to congratulate the members of the ‘Save Arrowdale Action Committee’ who put their full passion into the public campaign to save the golf course. It’s great to see their tremendous efforts pay off. This letter is to share my concern with the potential closure of Arrowdale Municipal Golf Course. Affordable and accessible facilities including practice ranges and municipal golf courses play an important role in introducing golf to enthusiasts in communities across Canada. Closing Arrowdale would be a big loss to the community and to the sport of golf. 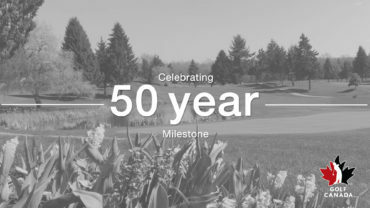 As CEO of Golf Canada, I am proud to have been introduced to golf in my hometown of Brantford, Ont., I grew up playing at Northridge Municipal Golf Course and Learning Centre as a junior and also hold fond memories of time spent at Arrowdale. I went on to work in the back shop at Northridge as a summer student and then joined Brantford Golf and Country where I am still a proud member today. I know how important Arrowdale is to the Brantford golf community and that passion is evident in those working hard to keep the facility open. Representing the National Sport Federation for golf, I recognize the important impact golf has on the livability of communities like Brantford. Golf as a sport is a good for our children, instilling etiquette and values such as integrity, honest, fair play and the spirit of camaraderie. Consider as well the health benefits of burning 850 calories walking nine holes as well as muscle endurance, blood circulation, flexibility and mental alertness. Golf also has a significant economic impact in communities across Canada generating more than $14.3 billion in economic impact and employing more than 300,000 jobs, nearly 40% of which are summer students. Golf courses also steward essential greenspace in the community in addition to hosting more than 37,000 charity events that raise more than $533 million annually to support important causes. The role of the municipal golf course, practice range or entry level facility cannot be understated—these facilities have been the conduit for close to 5.7 million golfers playing close to 60 million rounds annually in making golf the most participated sport in this country. Golf is such a great family sport that teaches all the right values for success in life. Among more than 820 golf facilities province-wide in Ontario, less than 30% are nine-holes. Courses like Arrowdale are critical to introducing people to the game and we need MORE of them in Canada, not less. Brantford is a passionate golf community and I hope that Arrowdale can continue to engage public golfers and be the gateway for new enthusiasts into the game.